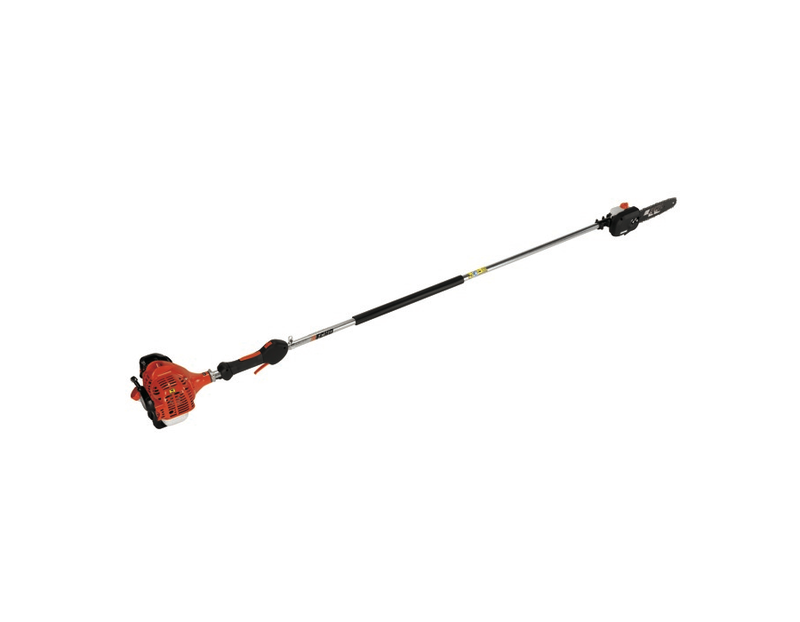 The ECHO fixed shaft power pruner is equipped with a 21.2cc Power Boost Vortex engine. This power pruner cuts tough jobs down to size. Find the Echo PPF-225 power pruner at Kooy Brothers Equipment Ltd. located at 1919 Wilson Avenue in Toronto, Ontario.